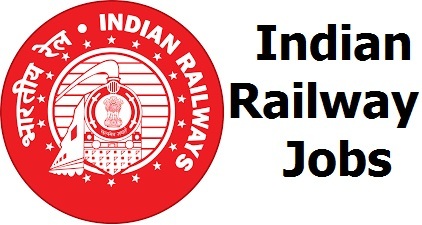 Central Railway has released a recruitment notification for 125 posts of Goods Guard. Interested candidates may check the vacancy details and apply online from 01-12-2017 to 30-12-2017. Educational Qualification: Candidates should have passed Bachelor's Degree or equivalent from a recognised university. Selection of candidates will be made on the basis of Computer-based Test (CBT), Document Verification and Medical Examination. Interested and eligible candidates may apply online through Central Railway website - https://www.rrccr.com/ - from 01-12-2017 to 30-12-2017.